They regulary organize a multivision-show in Switserland. 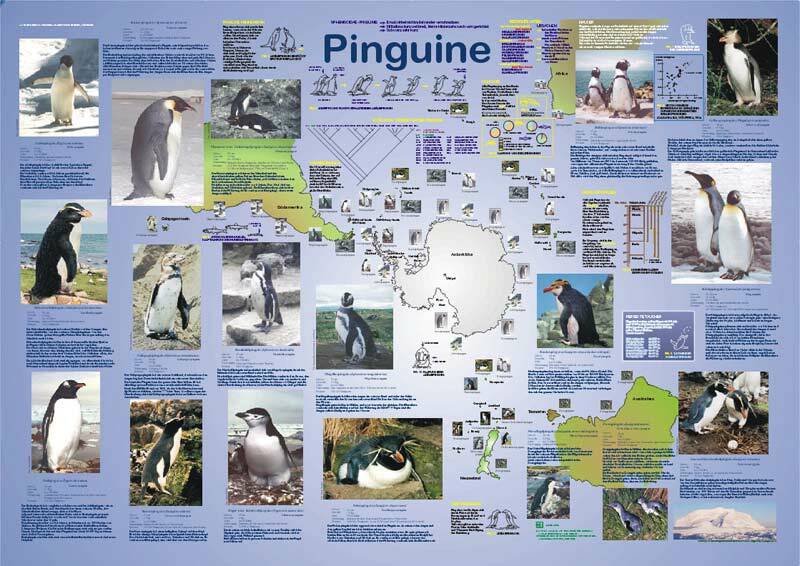 German penguin-poster, made by Anja Wennemann and Zoologischen Institut Göttingen. 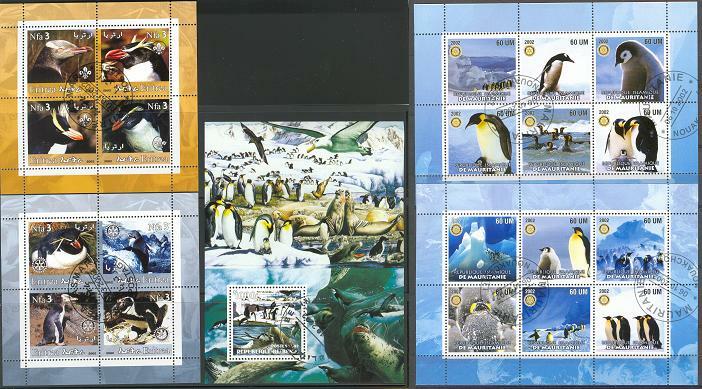 or in a bookstore: ISBN 3-933922-21-6.
an online-shop in USA with over 2,400 animal gift and merchandise items, including many penguins (Eng), only delivery intern USA and Canada.